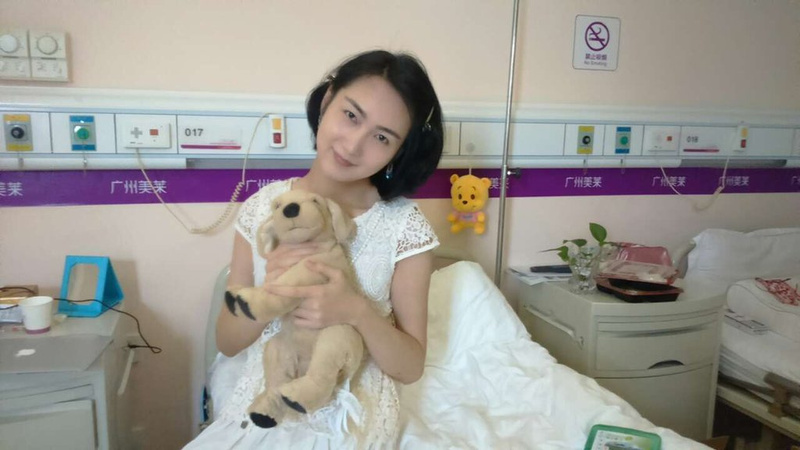 Guangzhou, China – “I feel I have become complete after the operation”, Liu Ting told the Beijing Times during an interview in early April, after spending years in counseling, and completing six months of operations, before completing her gender transition. Now a lovely Asian woman with white skin and shoulder length hair, Ting struggled for 28 years to live in her assigned gender role, before deciding to transition. Ting was named a “National Model of Morality,” in the Zhejiang Province of China for taking care of her mother, Lu Yongmin who was struck ill with uremia, as a young boy up through university graduation. This notoriety brought fame and opportunities which may otherwise have not been available. However, it also forced Ting to live a life of secrecy. Her mother asked her to try and be that model man her country expected. “I waited to see if she became ‘normal’ when she grew up,” said Yongmin, who blamed herself for her daughter’s affliction. “She is a national moral model. 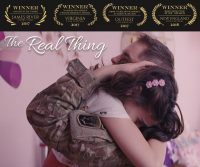 What would others say if her gender identity problem was exposed?” She felt that having to care for her during her illness was responsible for bringing out so many feminine characteristics in her daughter. She eventually convinced her mother to support her. “I knew that if I continued to set myself against Liu, I would lose my only child, ” Yongmin said. “I believed society will understand and accept her eventually,” She accompanied her daughter when she went to see a psychologist about her gender issues. The psychologist eventually diagnosed her with congenital gender dysphoria. Due to Ting’s national notoriety, she announced her decision to transition genders at a press conference on August 14, 2014 after over a year of counseling. Before the press conference Ting received a call from officials in the Zhejiang province recommending she avoid mentioning the model citizen title they had awarded her as a boy. Transsexualism has long been a taboo subject in China and openly transgender people have been subjected to widespread discrimination as in many countries. But that situation is rapidly changing in China. 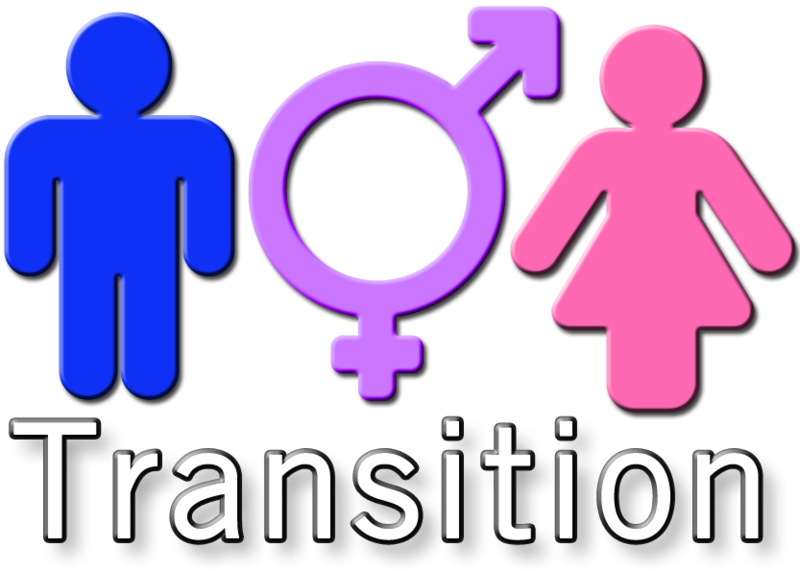 An increasing numbers of transsexuals are coming forward forcing a public discussion over their gender identity and sexual orientation. 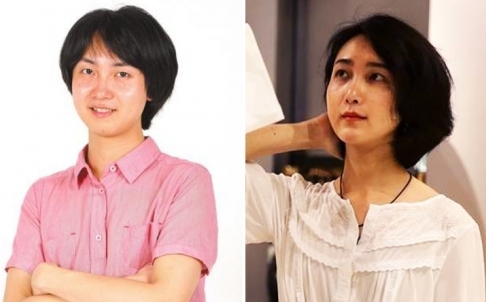 One case in point is that of 26-year-old Chen Min, who underwent gender reassignment surgery earlier this year. “Now, you often see transgender people in the media, which is a real step forward. We hope and expect to see greater social tolerance towards the ‘T community’ in years to come,” Chen said. “Waking from the operation, I was really delighted,” Ting said. “I will apply for a new identification card (by changing name and gender) after getting my operation certification,” she said. 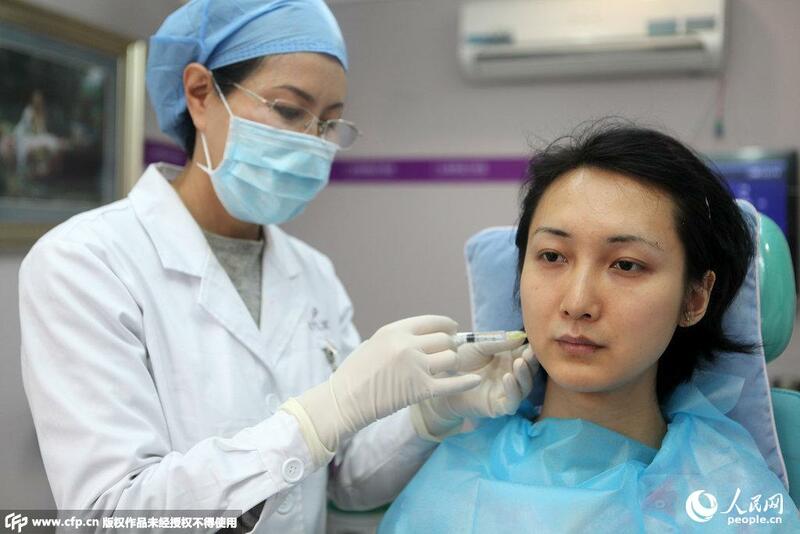 In addition to gender reassignment surgery, Ting also had cosmetic surgery on her nose and eyelids. In China, eight certificates are required to apply for a change of gender on a Chinese identity document, including proof of a clean criminal record, unmarried status, sound mental health status and parental approval. Ting plans to enjoy being a woman, and to try to become a model. She also is working on an autobiography that is expected to be published soon.